Cashback in the form of a pre-paid Mastercard. For more information and T&Cs click here. 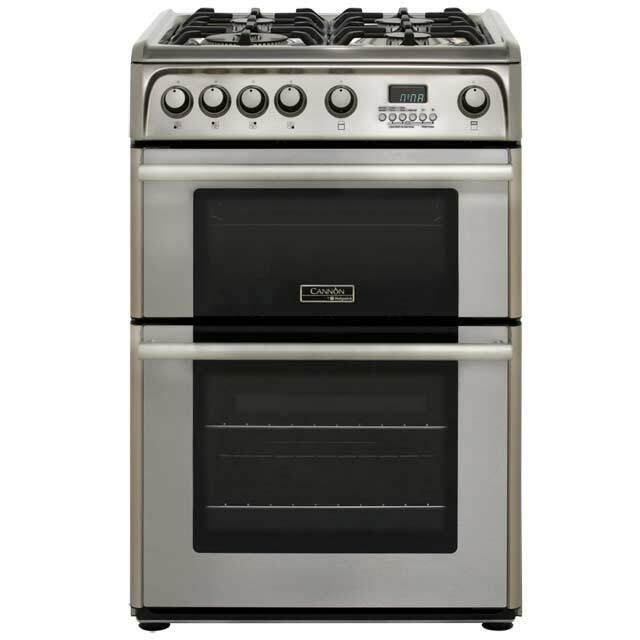 This Stoves duel fuel cooker would be a stylish addition to your kitchen and has everything you need to cook a variety of meals. 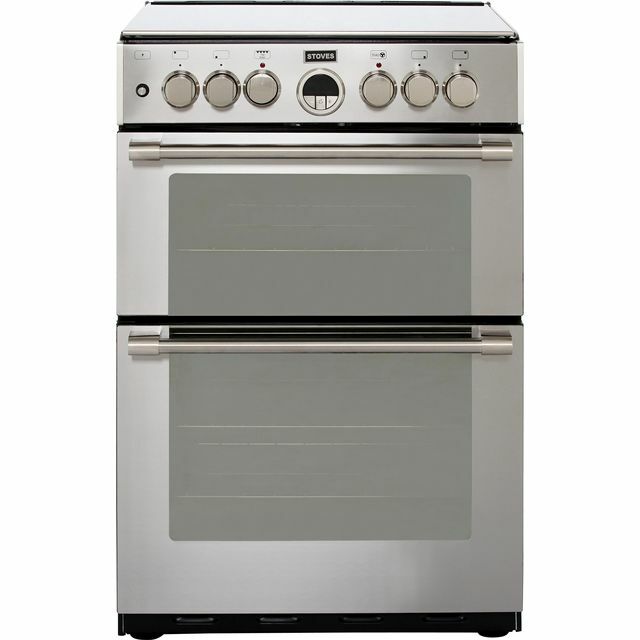 It has two ovens which are rated A/A for energy efficiency, making it economical to run. This model’s main electric fan oven evenly circulates heat inside, so it’s ideal if you want to prepare multiple dishes on different shelves. It has a second conventional oven too, which gives you even more room when you’re creating lots of delicious food for family and friends. This cooker also has a useful electronic timer that you can programme to turn off when your food is ready, so it will always be cooked to perfection. Love this oven. It is exactly as surprised and has some good gas safety shut-off features which is great. Feels pretty sturdy and the feet adjust well for uneven floors! 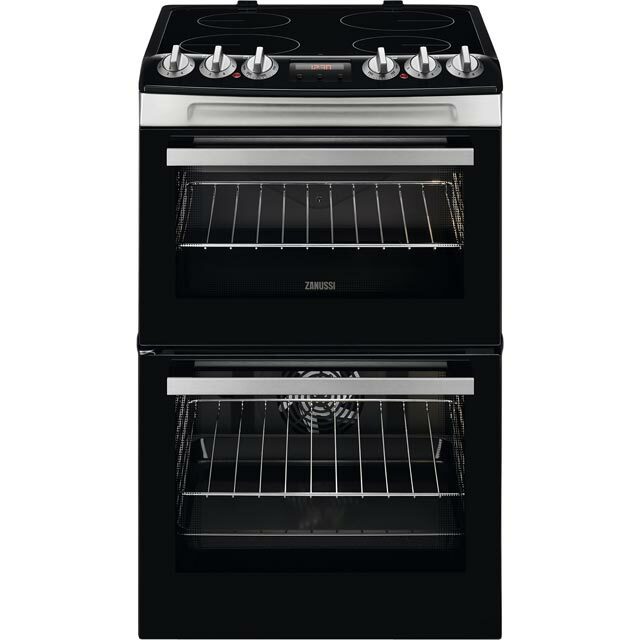 The Stoves Sterling STERLING600DF 60cm Dual Fuel Cooker - Stainless Steel - A/A Rated is fantastic. The look, the ease of fitting to use is amazing! 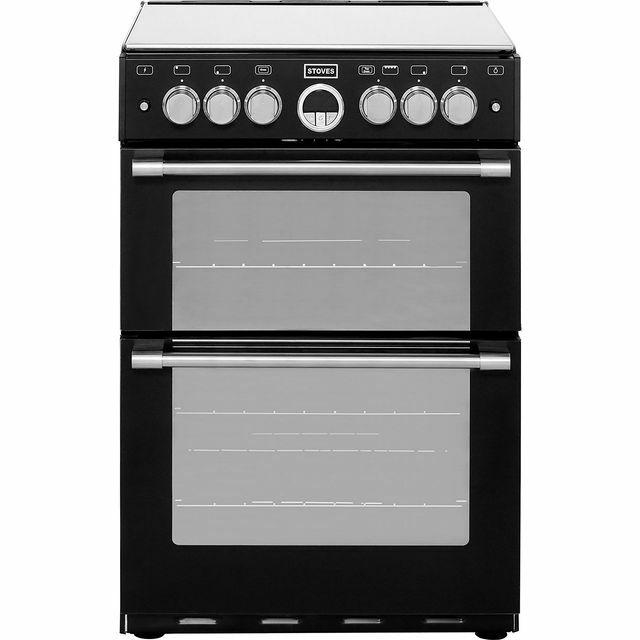 It’s style ensures that it just enhance the look of your kitchen, but allows you to cook with total control. 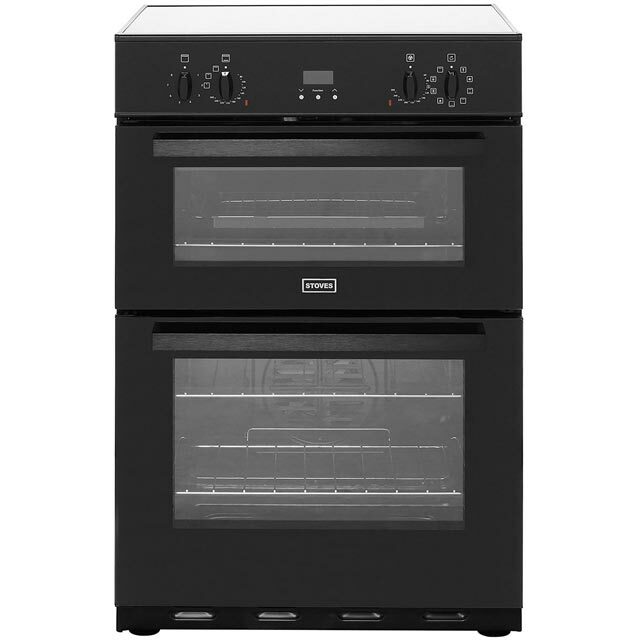 Two fan electric ovens & four gasburner hob, brilliant. What more could any kitchen need. Well the flagship appliance turned up when I was I work !! Come to see it in the kitchen and brought everything together with the AO smeg fridge freezer i got before Christmas knocking top recipes for dinner and baking banana breads on weekends as I work in construction this chills me out !! Gordon Ramsey.... Eat ye heart out ???? Really stylish and all feels good quality. I had been looking for a new oven for ages, but couldn't find one that ticked all the boxes. The timer beep is a little bit quiet even on the loudest setting, but is a minor detail! Only been used a few times, but so far, it's all good and I'm really pleased with it. The delivery men were brilliant too, very friendly and helpful. Good product from stoves. It’s quite good for the price and rivals more expensive brands. Solid built. The top oven could use a light though (or maybe it does have and we haven’t seen it yet!). The knobs are all good quality. Overall very happy with purchase Delivery was good too. Within the time prescribed. Took away the old cooker. Very professional. Big fan of both AO.com and stoves.